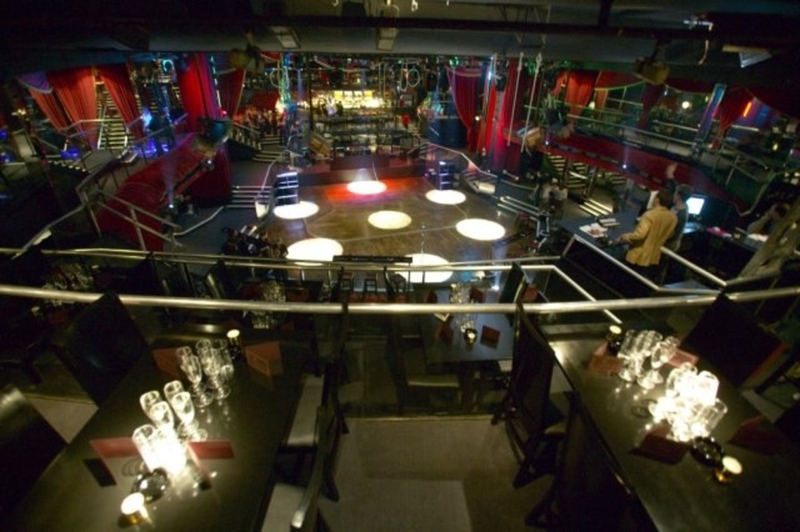 This iconic London venue has always been at the centre of the city’s nightlife. It was first opened in 1900 with the purpose of hosting circus and variety shows, which included appearances from Charlie Chaplin and Harry Houdini. 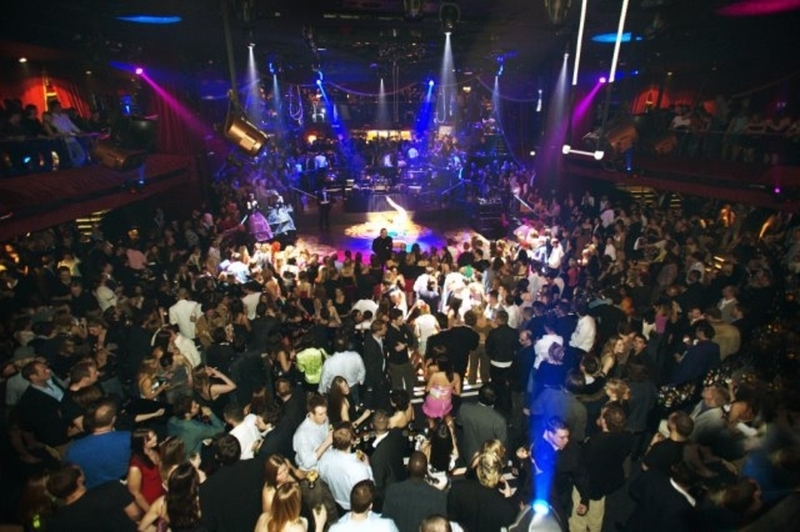 Since then, it has developed into a fantastic casino and the stage has played host to legends such as Tom Jones, Cliff Richard, Shirely Bassey and Judy Garland. 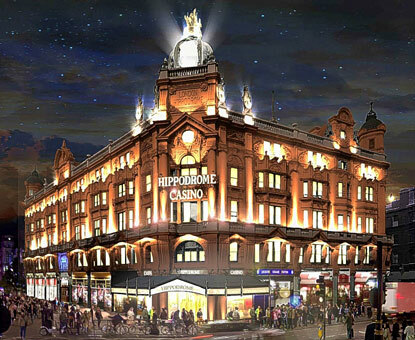 Since its current owners Simon and Jimmy Thomas took over around ten years ago, The Hippodrome has been re-launched as London’s first international style casino and retains many of its original features and décor styling. With a range of unique and versatile events spaces available 24 hours a day, The Hippodrome can accommodate anything from private dining for 12 to a canapés and cocktail reception for 800. 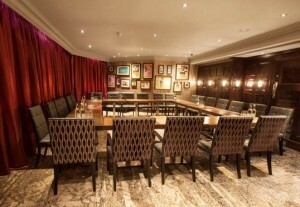 There are four glamorous dining rooms able to host up to 55 guests, or boardroom style meetings for up to 75 delegates. Exclusive gaming sessions or tutorials can also be taken here for corporate team building, or as a fun and unusual activity during a private celebration. 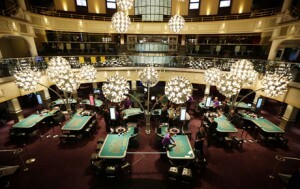 If you’re going to learn to play poker, what better place to start?! The largest (and main) events space, The Matcham Room, holds 800 people. Here you will find a retractable stage, spacious balcony overlooking the crowds, state of the art AV equipment (plus multi-format screens), and a blank canvas floor space featuring movable furniture. It can be booked alongside the bar, lounge and restaurant for large-scale private events, but since this is usually a public access venue that has many, many performance fixtures, this needs to be done at least 18 months in advance. All of your multi-media equipment and WiFi are included as standard for all bookings, and you have the added bonus of being able to use the casino’s private events entrance on Cranbourn Street in Leicester Square. This is a truly spectacular venue for lavish private functions, but booking here can be really, really difficult. The Hippodrome keep us at Function Fixers up to date with cancellations, special offers and deals, so give us a call now to see if you could host your next event in this unforgettable and historic London landmark.